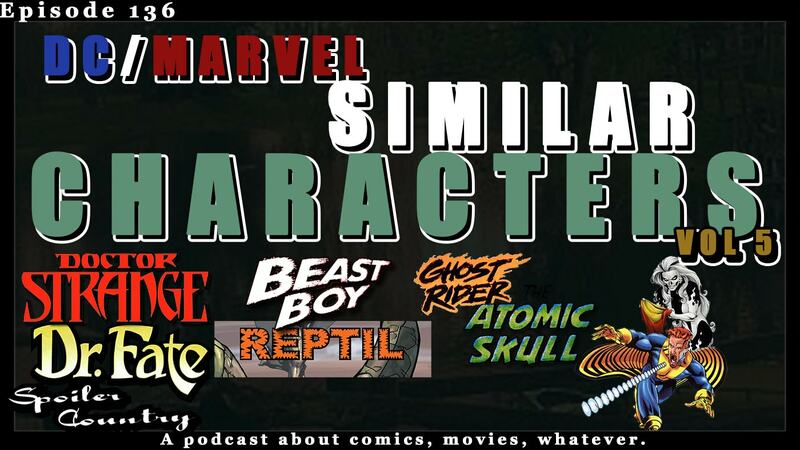 It’s another installment of us looking at characters from DC and Marvel that are sometimes a little too similar for comfort! On this one we talk about a $1,000 chunk of ham, our new YouTube show Drinks and Comics, and compare some great characters! ← Drinks and Comics with Spoiler Country!